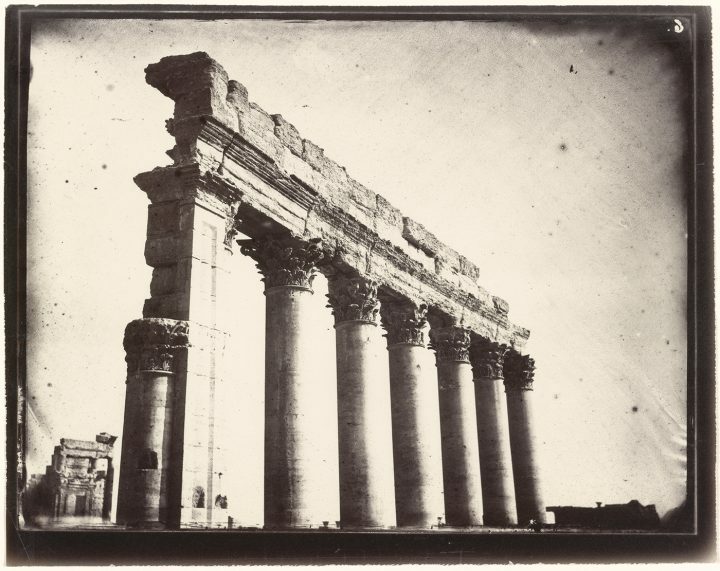 Gathering a wealth of historical photographs, prints, and writing, the Getty offers the public a look at the legacy and allure of Palmyra. Satellite images, cellphone images, and video footage spliced together by members of ISIS — these are the familiar visuals we see that emerge out of a war-torn Palmyra today. They record how much its landscape has changed only in the past two years as militants have destroyed much of the city’s ruins, erasing what stood for centuries. 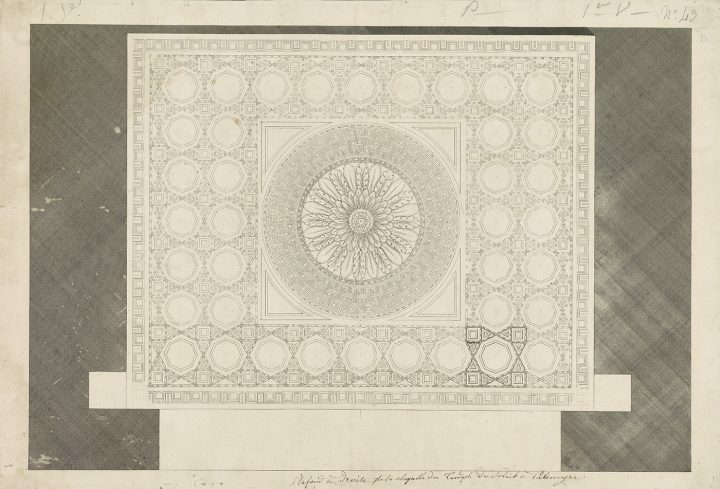 But Palmyra’s visual record extends far, far back, and it is through early drawings, prints, and photographs now made available online that we may better understand its history, which often risks getting lost in present-day discourse focused not only on warfare but also on “saving” cultural heritage. 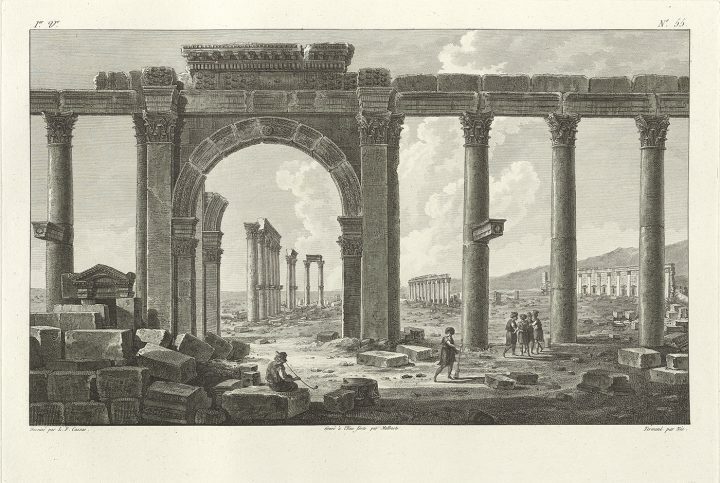 This archive resides on The Legacy of Ancient Palmyra, an online exhibition the Getty Research Institute (GRI) launched this week as a tribute to the legendary caravan city. 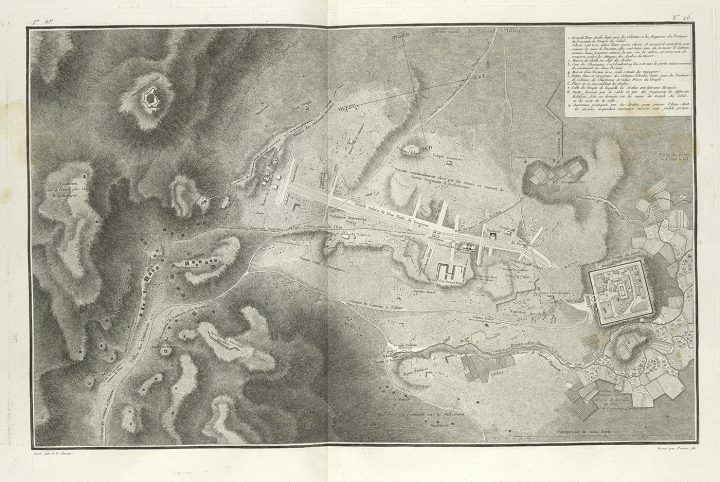 Intended as both a reference and teaching tool for the public, it is divided into sections that relay the history of Palmyra, from its status as a prominent cosmopolitan center of trade during the 1st and 3rd centuries CE to its present-day period threatened by violent destruction. 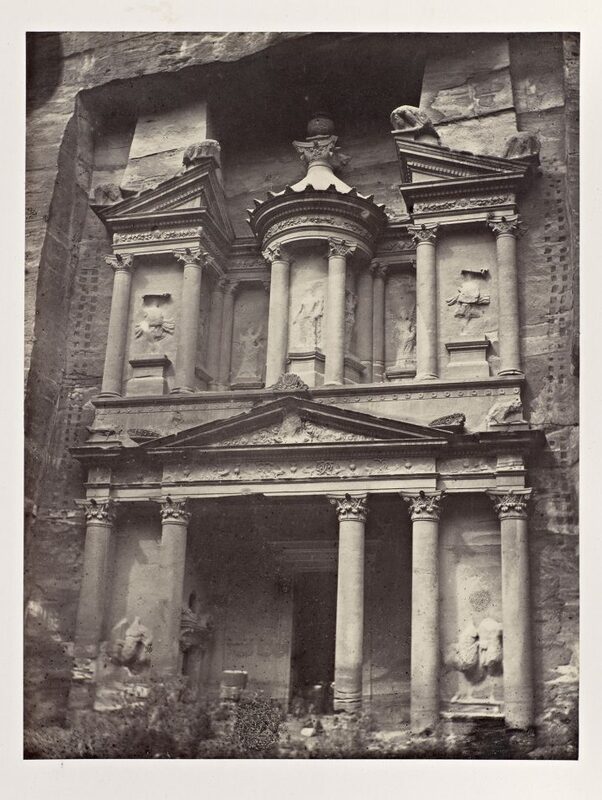 Much of the historic imagery arrives from GRI’s own collections, including the earliest known photographs of Palmyra captured in 1864 by French naval officer Louis Vignes. 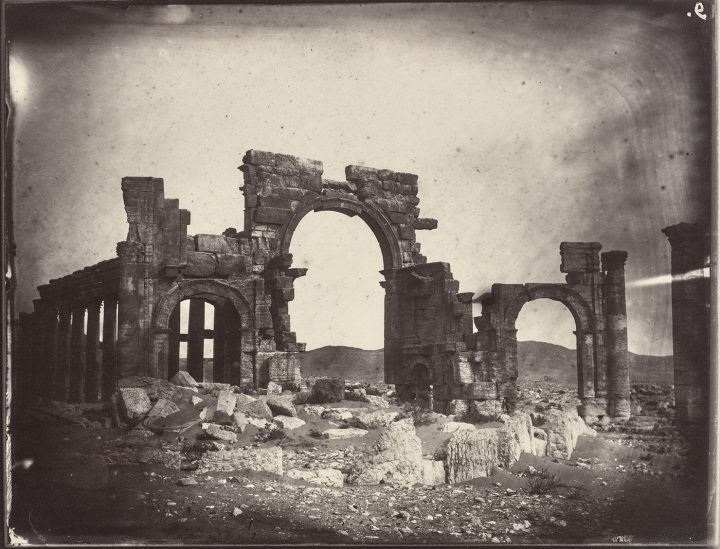 GRI acquired these rare albumen prints in 2015, the year ISIS seized the city and quickly moved to obliterate its structures, viewing them as blasphemous. 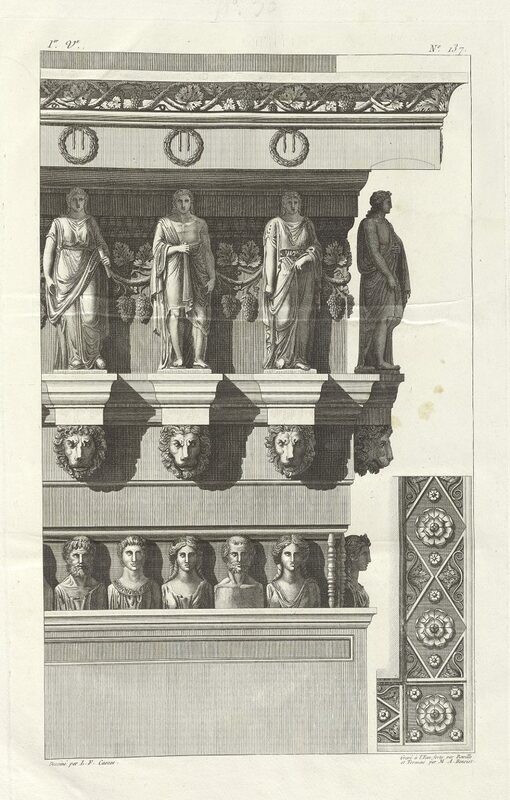 You may read about the histories of Palmyra’s monuments on an interactive city plan, where Vignes’ photographs are accompanied by Victorian-era architectural plans and etchings of imagined reconstructions. 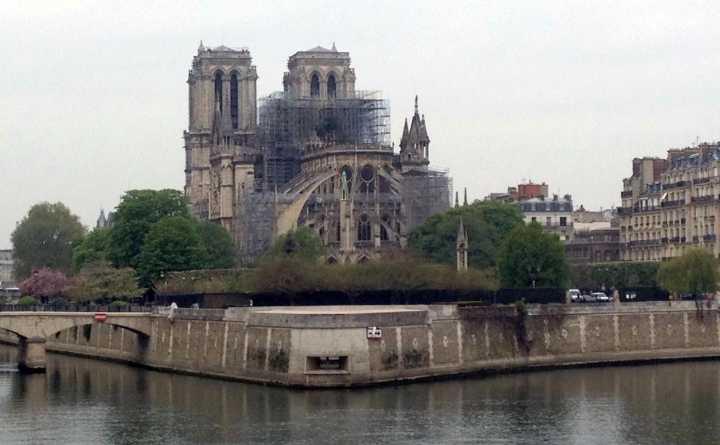 Sites include the Temple of Baalshamin, the Temple of Bel, the Monumental Arch, and the Tetrapylon — each destroyed by ISIS, respectively, in August 2015, September 2015, October 2015, and January of this year. Vignes photographs are, of course, the most definitively accurate representations of a historic Palmyra, but other illustrations in the exhibition offer a glimpse of how the city may have looked — and how it was perceived by the artists and explorers who passed through it after its “rediscovery” by the West in the late 17th-century. 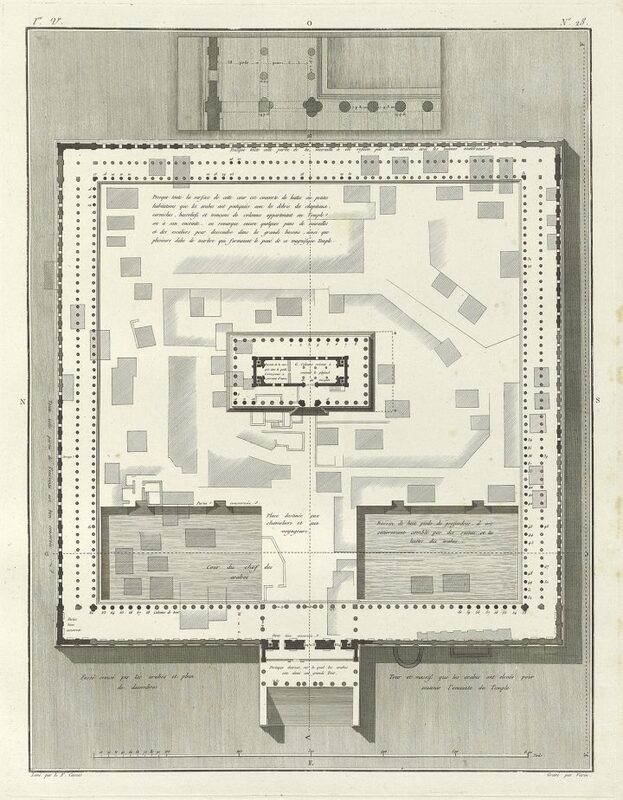 After English traders in Aleppo undertook an expedition in 1691, Western scholars and travelers began arriving to see the wondrous metropolis and its Greco-Roman architecture with their own eyes. 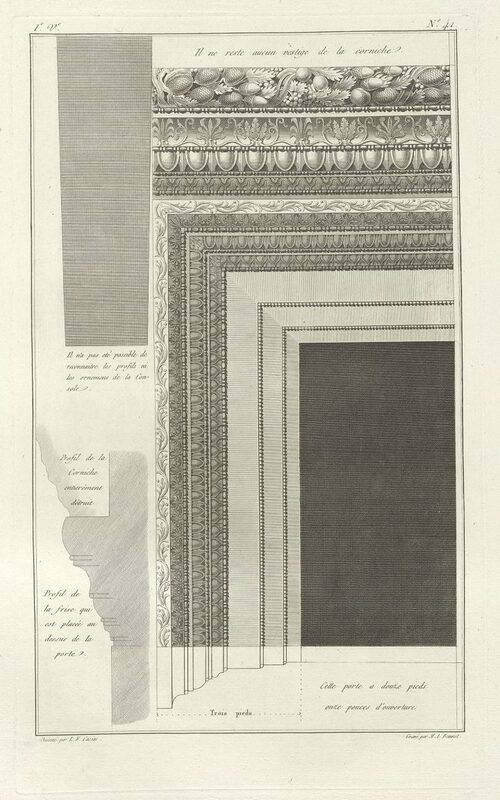 GRI’s archives contains many etchings of the ruins and of specific decorative details; many of these are rendered after the works of Louis-François Cassas, who arrived to Palmyra in 1785 and left with detailed notes recording his observations. 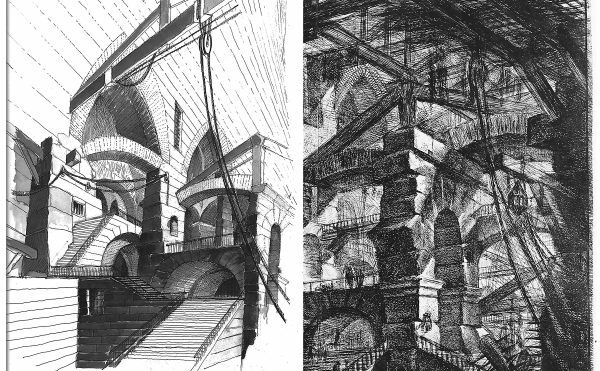 He made over 100 large-format etchings of the site and produced an expensive but popular three-volume book. 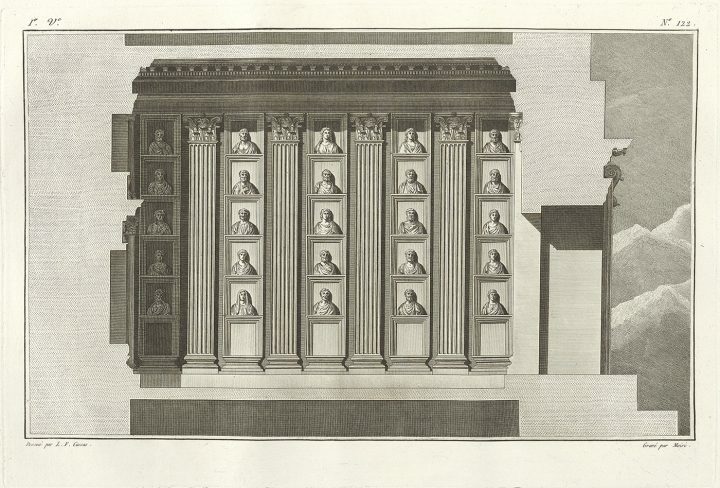 They are important documents to study, having gone on to strongly influence the architectural and decorative styles of Western Europe — they remind of how the legacy of Palmyra survives even in our built environment. 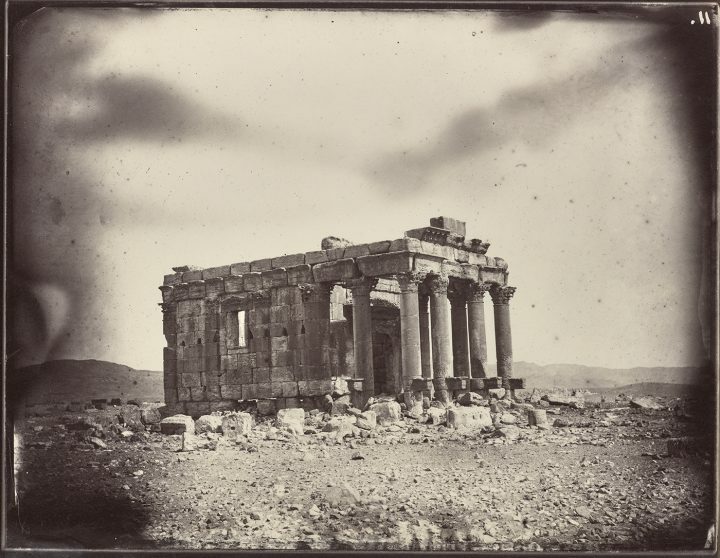 “Pairing the Vignes photographs with our existing 18th-century etchings of Palmyra — made after drawings by Louis François Cassas — made evident that an exhibition highlighting these collections would tell a new story and bring a deeper understanding of this site featured in the headlines,” curator Frances Terpak told Hyperallergic. Notably, many of these explorers’ intentions resonate with a lot of the conversations concerning Palmyra today happening in the West. 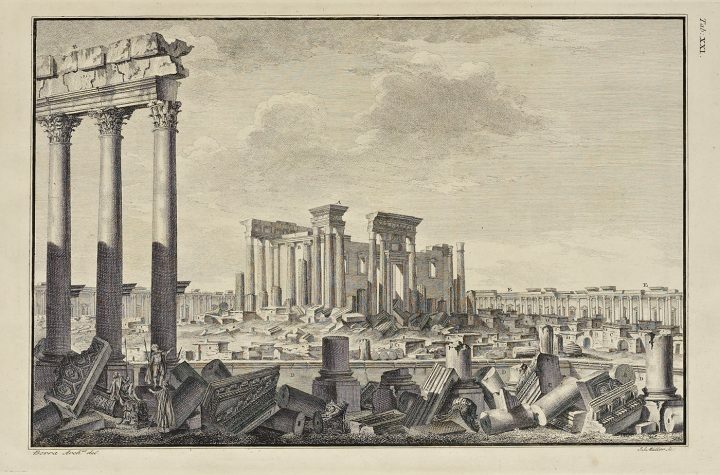 For antiquarians Robert Wood and James Dawkins, their 1753 text, The ruins of Palmyra, otherwise Tedmor, in the desart, emerged from a desire to “rescue from oblivion the magnificence of Palmyra.” We see the same desire arising today from institutions and startups bent on developing the latest technologies to reconstruct ruins in the name of cultural preservation. While artists previously created paintings, drawings, and pristine architectural models that were displayed in lavish homes in Europe, our fetishization today arrives in the form of 3D digital models based on drone surveys and slick, 3D-printed reconstructions sent on world tours. 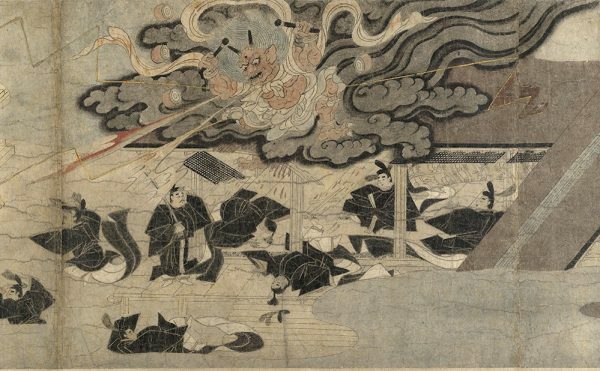 In this rising sea of digital archaeology, GRI’s archive is particularly significant and valuable because it doesn’t attempt to reconstruct what’s lost but rather highlights a history of which we seem to be losing sight or awareness. The Legacy of Ancient Palmyra is its first online exhibition; able to reach a global audience and filled with links to additional online resources, it strives for easy and open accessibility. 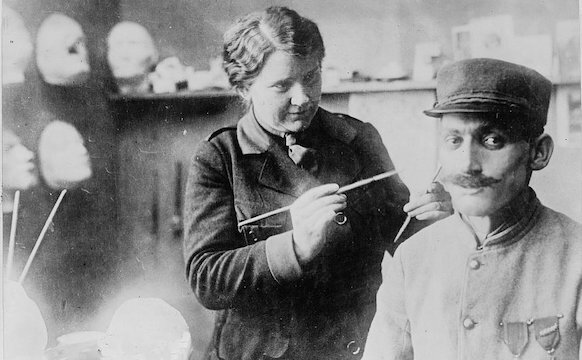 Aside from simply sharing the link, you may download most images on the website to use as teaching tools, and even adapt or repurpose them through a Creative Commons Attribution 4.0 International License (CC-BY). GRI is also currently translating and redesigning the presentation for an Arabic-speaking audience. 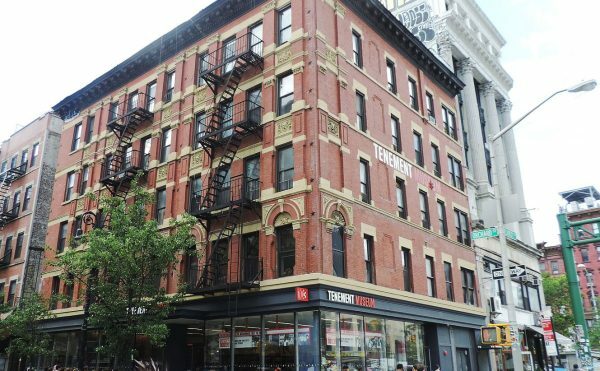 And as the institute develops the project, it may include “‘loan objects’ that expanded the narrative and more fully contextualized the prints and photographs,” as Terpak said. With Palmyra frequently popping up in our news headlines, education on its history is crucial. 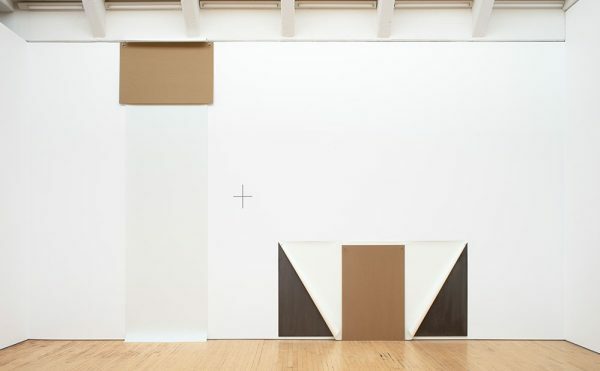 The artists who created these works did so out of wonder rather than urgency, and their handiwork, which is irreplaceable, connects us to a distant era, perhaps more deeply than any digitally constructed form could.